Curious about who invented the internal combustion engine? Read this to learn a little history of the engine and its working, and then about the man who was the main source of this great invention. The word “engine” was once used commonly to describe any piece of machinery, and a “motor” was defined as any contraption that generated mechanical power. When viewing this from a conventional perspective, an electric motor is not called an engine, but, on the other hand, the combustion engine can be categorized as a motor. A certain criterion is applied to the categorization of engines. These involve close scrutinizing of the layout proposed by the said machinery such as the engine cycle used, the source of fuel required to create energy, the blueprints of the engine, the functionality of the engine, or the cooling system employed by the engine. The internal combustion engine is a form of machinery in which the combustion of fuel and, in this case, a fossil fuel takes place with an oxidizer i.e. air. This process takes place inside the protective walls of a combustion chamber. The expansion of high temperature, high pressure gases due to the combustion leads to the propagation of force which is then applied directly to a movable component of the engine such as turbine blades. By applying this method over a distance, useful mechanical energy is thus generated. Different from an internal combustion engine, the external combustion engine makes use of the natural resources such as air or hot water in such a manner that the energy created is delivered to a working fluid that is free from the contaminating products of the combustion process. As for which came first, the internal combustion engine or the external combustion engine, in my opinion, the external combustion engine came first. You will find conflicting answers on this on the internet, and these, too, do not look authentic as people just tend to leave their thoughts and opinions on BLOGs and forums. When it comes to the fuel used for the efficient processing of the internal combustion engine, there are several answers. Some state that it ran on natural gas or coal, others state that an oil-based fuel was utilized, while some conclude that either ethanol or hydrogen were used. Since the source of these theories can’t be authenticated, one cannot be sure as to what form of fuel was primarily used. Maybe more than one fuel type was being utilized, or maybe there was only one main type of fuel for regular use, and the others were just used occasionally or for special purposes. A big number of different designs of internal combustion engines have been built, each with a different level of strength and weakness. The early models of internal combustion engines consumed a lot of fuel, but people still bought them. 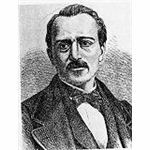 Jean Joseph Etienne Lenoir was the creator and inventor of the internal combustion engine. A Belgian engineer, Lenoir was born in Mussy-La-Ville, a part of Belgium in 1822. By the time he was 28, he had moved to France where he started to show a keen interest towards electroplating. His manipulation and analysis of the working of electricity led Lenoir to create the first single-cylinder two-stroke engine in 1859. Using coal gas and an electrical charge from a battery, the Lenoir engine varied from the more modern forms of two stroke engines in which the compression of the charge did not take place before ignition. 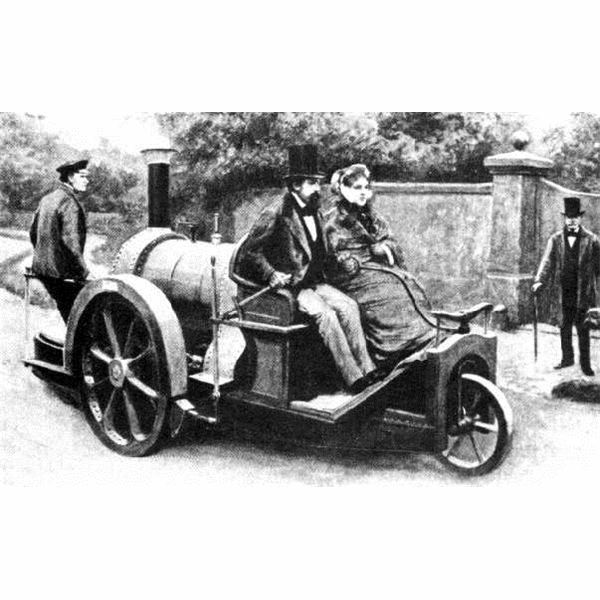 Lenoir then went on to further develop the uses of his engine by constructing it within a three-wheeled carriage. Though it ran pretty well, the inefficient fuel consumption, noise, and the occasional seizing of the engine due to overheating led to its downfall. 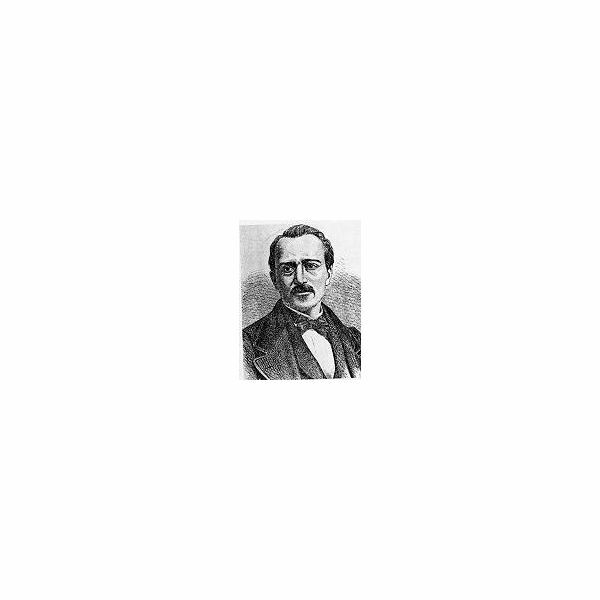 Nikolaus Otto began his research on the same subject, and by making sufficient improvements, rendered Lenoir’s invention obsolete, but one must not forget that it was indeed Lenoir’s idea that gave way to modern improvisations of the engine. Though Lenoir died in August of 1900, his invention paved the way to harnessing the powers of natural resources.